Tuned to deliver the type of performance that will widen the scope of what you can do in light winds, the Contra has the power to get you up and riding when the winds are barely showing signs on the water. 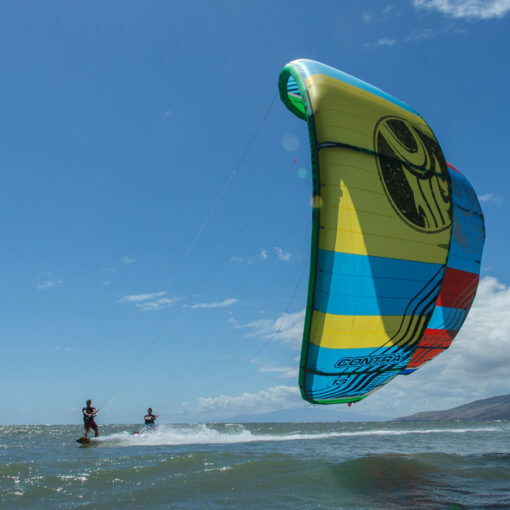 Cabrinha’s exclusive line of high-quality woven fabrics has been designed specifically for kitesurfing. Unlike many of the generic sailcloths available in today’s kites, the Volae materials have been specially developed to our exact specifications. 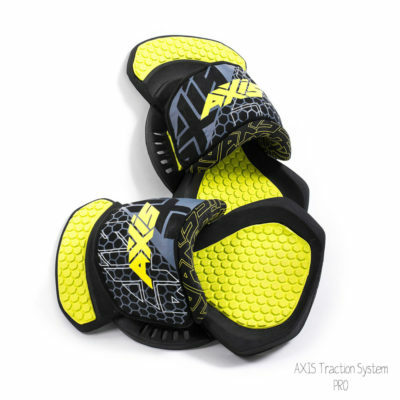 The development process has taken over 5 years to create this dedicated kite material, which delivers the lowest stretch and highest durability on the market. 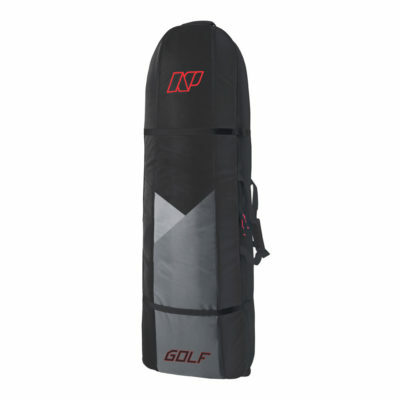 The Sprint Inflation System with Airlock is the most efficient and easy way to get your kite pumped up. The large one-way Airlock valve quickly feeds air into all of the struts from a single location. The Airlock connection to the Sprint pump now requires no special adapters. 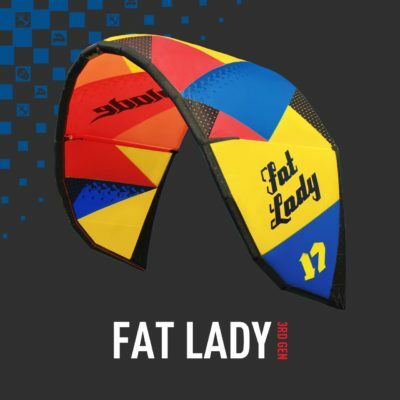 Once inflated, you can lock off each strut independently to keep your kite’s rigid frame, and isolate any accidental strut deflation from the rest of the kite. 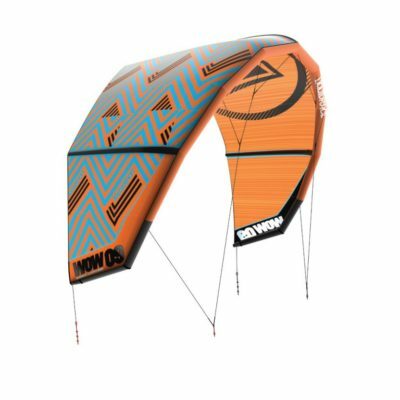 When the session is over, the entire kite will deflate in seconds thanks to the Airlock valve’s large dump feature. A dynamic arc allows the kite to have two distinct arc shapes. The kite takes on one shape while flying, and another shape while in resting mode on the water. The flying shape occurs as soon as the kite gets airborne and the front lines are under tension. The flying shape is the kite’s intended shape which is optimized for the intended usage. The arc shape is held in place by a simple set of bridling. The dynamic arc shape occurs when the kite is not in flight, such as when the kite is resting on the water in relaunch mode. 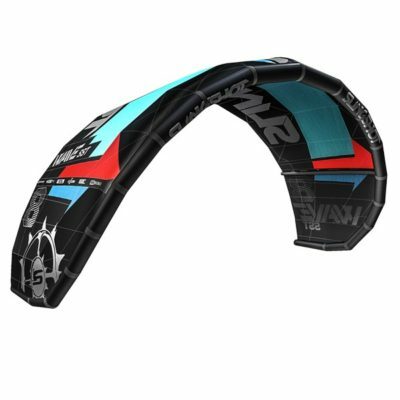 The dynamic arc allows the kite to open its span and orient the wingtips in a position to facilitate a super quick relaunch. 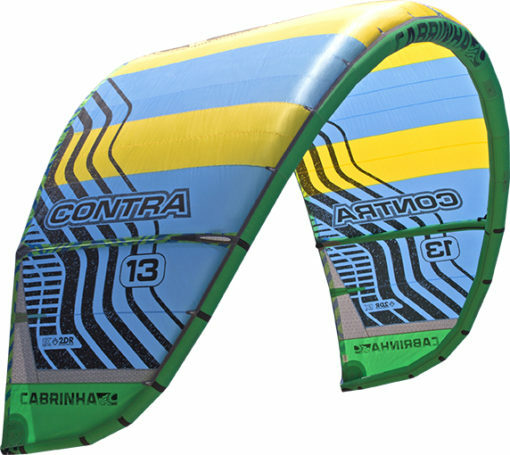 All Cabrinha kites are designed and built on a Skeletal Frame foundation. We start by placing the most durable, 160 gsm Dacron material into a framework that locks in the intended shape. We then create the canopy shape and profiles with a light weight yet highly durable 53 gsm polyester woven material. We build on the durability of the canopy material with a second layer of 53 gsm two-ply material over the high stress strut sections. Next, we layer into the perimeter a 75 gsm, double ripstop reinforcement material to combat the extreme loads that are placed on the trailing edge and wing tip areas of the kite. 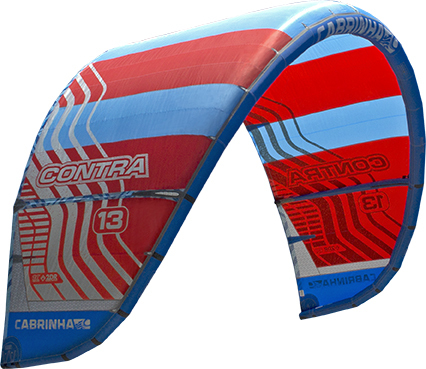 Finally, we complete the kite with details such as molded EVA chafe protectors, robust leading edge protectors, and triple row stitching at the high stress inter-segment seams near the center of the kite. We seal it all up with a woven nylon ribbon reinforcement on the leading edge closing seam. We offer multiple tuning options this season which completely change the way a kite flies. 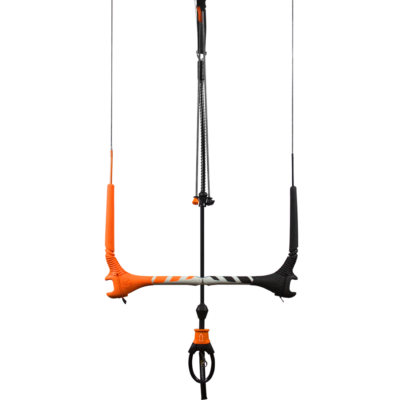 These options allow you to customize the feedback and bar pressure, adjust where the kite sits in the window, and balance the power/ de-power range of the kite.